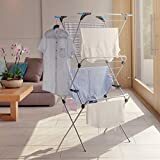 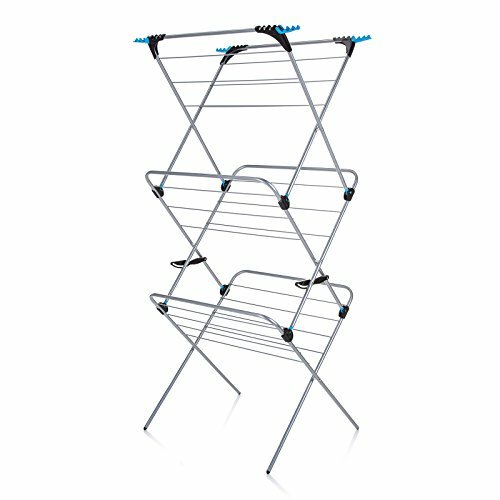 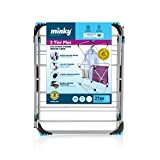 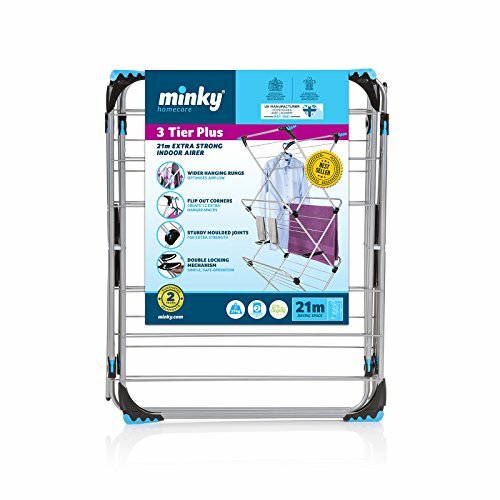 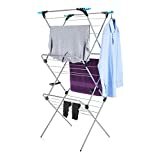 The Minky 3 Tier Plus Indoor Airer has a large and versatile drying capacity and is made from an extra strong tubular steel construction to prevent collapse when loaded with wet clothes. 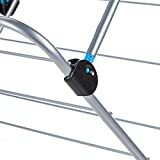 When the airer is opened, the double sided auto-lock mechanism clicks securely into position allowing the airer to be repositioned safely without fear of collapse, even when fully loaded. 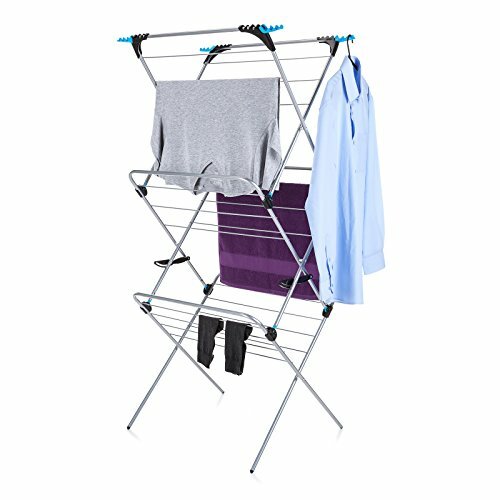 The 3 tier Airer has 15m of drying space plus 4 unique flip outs that hold in total 12 extra long hanging items on coat hangers. 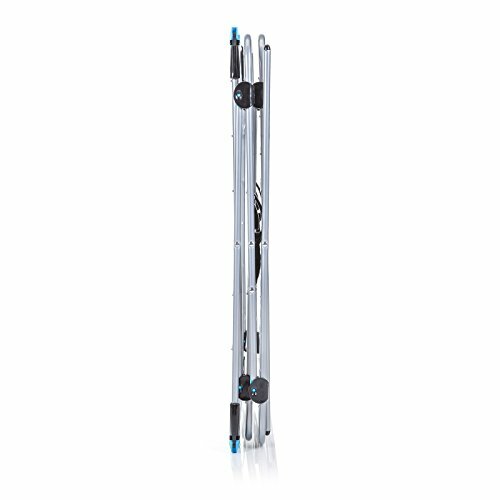 The non-slip feet give extra stability and prevent damage to floors. 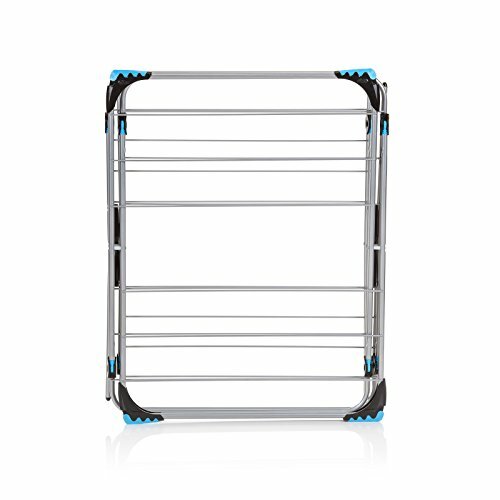 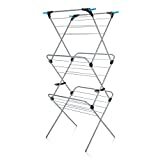 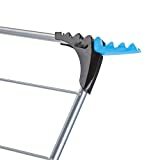 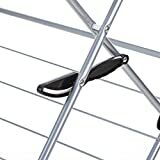 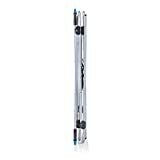 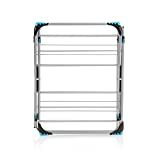 After use the Airer folds flat for easy storage.